The Gibb Advantage Program addresses issues such as this and utilizes your maintenance dollars most efficiently and effectively while providing a consistent appearance for your facility. The Advantage Program monitors your building/office special project needs and designates cleaning duties to meet the specific needs of your work environment and employees. From windows and carpet, to upholstery and tile floors…your customized Gibb Advantage Program services areas with the proper cleaning type and frequency required. 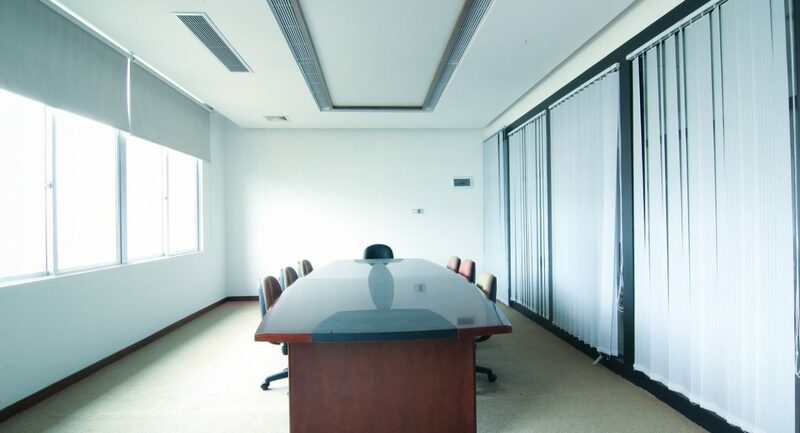 While the aesthetic appearance of your office will benefit greatly by participating in the Gibb Advantage Program, perhaps the greatest benefit is the reduced replacement costs associated with over or under cleaning specific areas of your office or building. With more than 45 years of building maintenance experience, the team members at Gibb have developed the Advantage Program to offer a better option for utilizing our Partner’s dollars in a more efficient way.